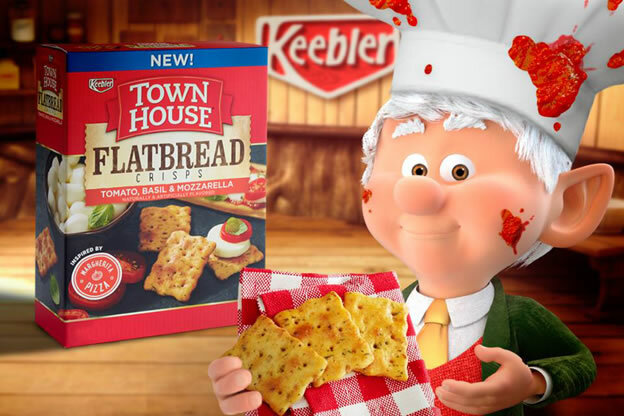 After a full day of ritualistically bludgeoning hookers to death, relax with a handful of delicious Keebler Town House Flatbread Crisps! This entry was posted in going critical, what the...!? on September 27, 2016 by Clayton Hove.